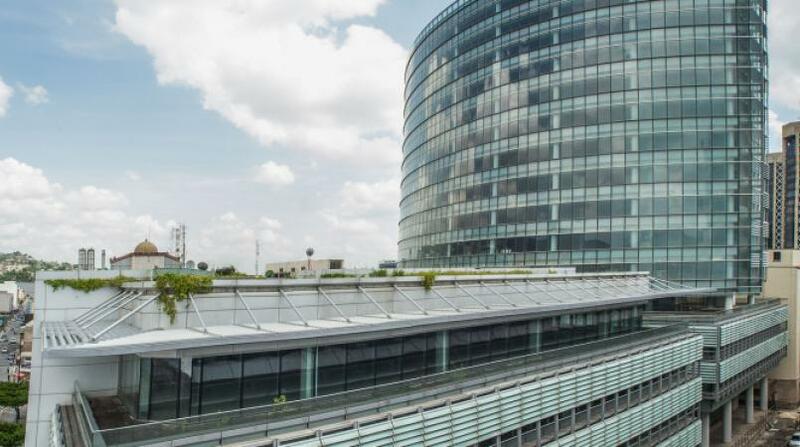 The Ministry of Education (MoE) is informing members of the public that schools affected by last week’s inclement weather are open today, including the Penal Quinam Government Primary School which was previously being used as an emergency shelter. 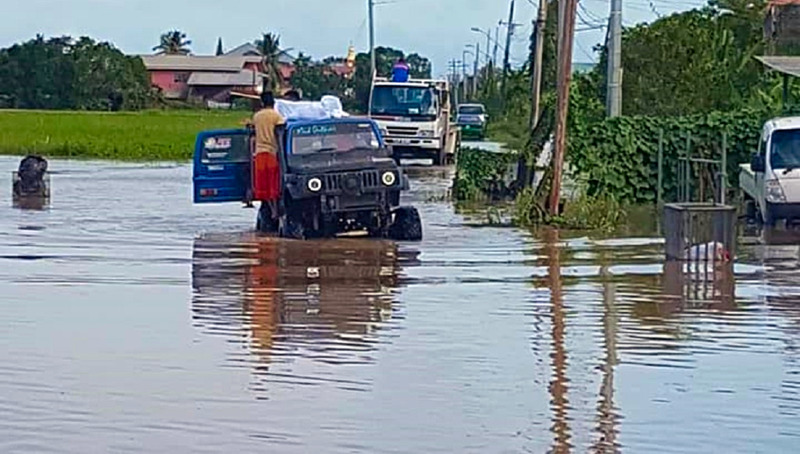 Clean-up operations at the affected schools commenced immediately after waters subsided with assistance from the Regional Corporations, teachers and parents. Additional cleaning and sanitisation was required at the North Oropouche Government Primary School which is expected to be reopened on Tuesday. 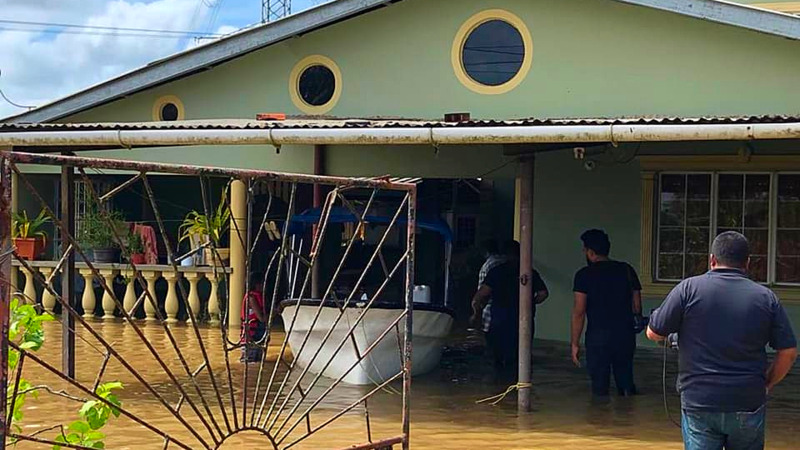 The Toco Secondary School is also expected to be reopened on Tuesday following the completion of special arrangements made to facilitate the resumption of classes. The MoE notes that as these unforeseen challenges arise, it remains resolute in returning all schools to a state of readiness for regular activity within the shortest possible time frame. 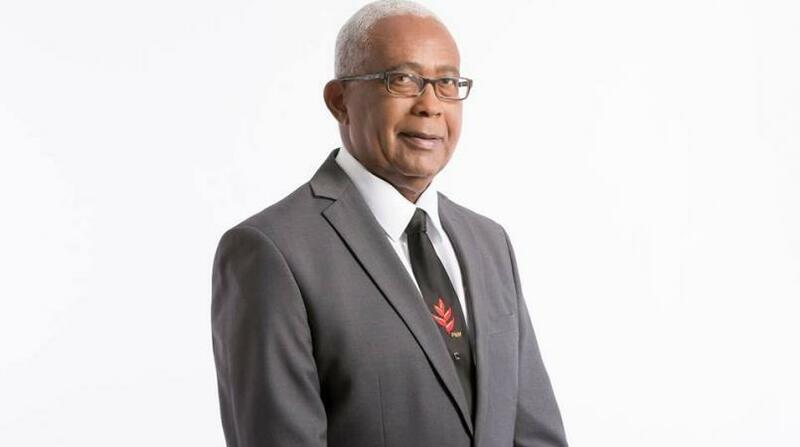 Meanwhile, Education Minister Anthony Garcia extended appreciation to all persons who aided in minimising the loss of teaching and learning time at these schools. He also thanked those who assisted at schools that were dismissed early due to Friday’s adverse weather.